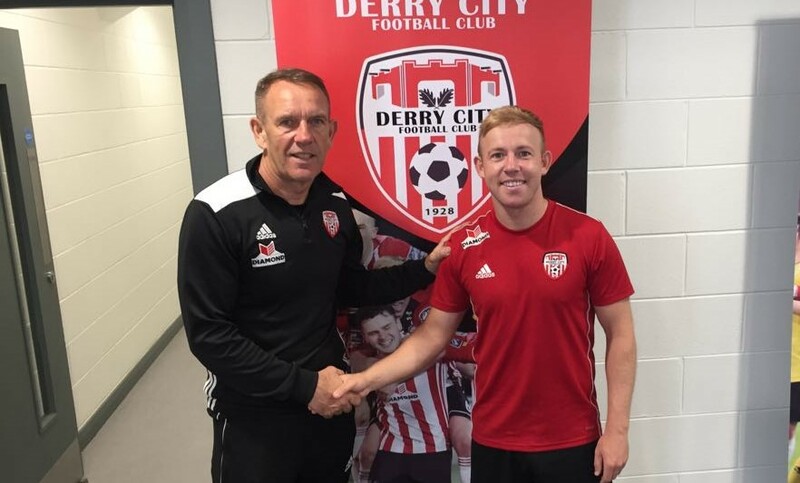 Derry City midfielder Nicky Low has moved to dispel recent rumours that he is set to leave the Brandywell this month by signing an extended contract until the end of the season. The 26-year old has been a pivotal part of Kenny Shiels’ midfield this year and the announcement is sure to be well received by the club’s supporters. Low was released by his parent club Dundee last month but it is clear that the Candystripes are very keen to keep him despite obvious interest from the Irish League. There’s still time to get your ticket for our fundraising prize draw where you can win a trip with the DCFC squad to our away leg in Europe, tickets are £5 and can be bought online here. Draw takes place on June 15th at our home game against Dundalk.